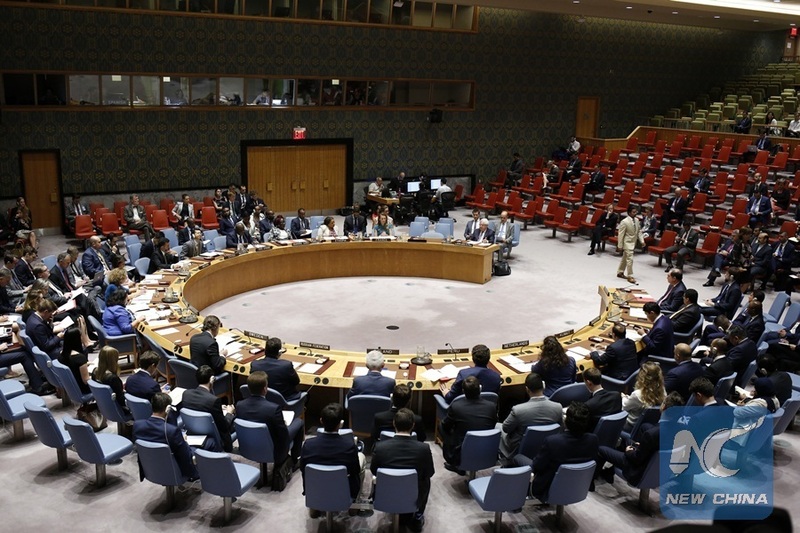 UNITED NATIONS, Aug. 10 (Xinhua) -- The UN Security Council on Friday called for a "credible and transparent" probe into a Saudi-led coalition air strike in Yemen that killed dozens of children. 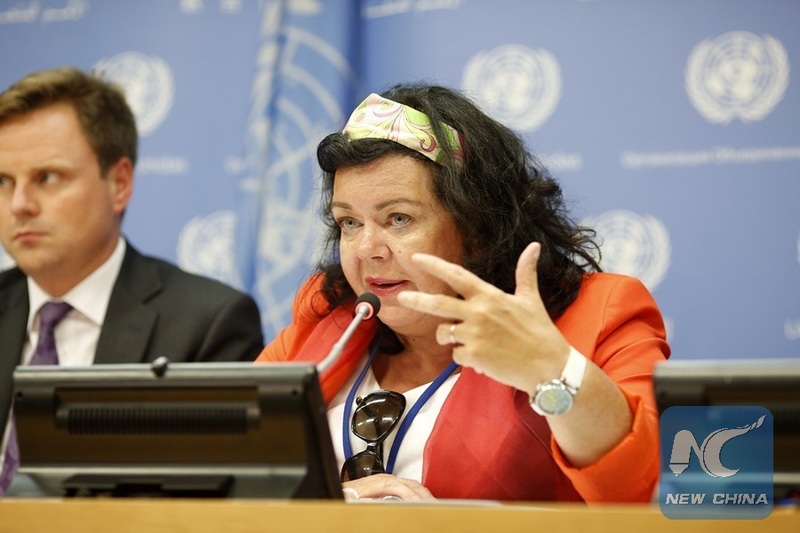 "If any investigation that is held is not credible, the council will obviously want to review that," British ambassador to the UN Karen Pierce, council president for August, told reporters after a closed-door council meeting on Yemen. "They (council members) expressed their grave concern at these, and all other recent attacks in Yemen. They called for a credible and transparent investigation," Pierce noted. The Saudi-led coalition fighting Yemen's Houthi rebels announced on Friday an investigation into the air strike under mounting international pressure. UN Secretary-General Antonio Guterres has strongly condemned the air strike on Thursday, urging an "independent and prompt investigation," adding that warring parties must take "constant care to spare civilians." The UN Special Envoy for Yemen, Martin Griffiths, has said that he was "deeply shocked by the appalling tragedy that claimed so many innocent lives." Briefing journalists in Geneva on Friday, the United Nations Children's Fund's (UNICEF) spokesperson Christophe Boulierac said that the agency believed the air strike on the school bus constituted "the single worst attack" on children since 2015. "No such number of children have been involved in one incident before," he added. Between March 26 and Aug. 9, the Office of the High Commissioner for Human Rights (OHCHR) has documented 17,062 civilian casualties in Yemen, including 6,592 dead and 10,470 injured. The majority of these casualties were as a result of air strikes carried out by the Saudi-led Coalition, it said in a statement. Amid ongoing conflict in one of the world's poorest countries, UNICEF warned that the consequences for children have been "particularly striking."